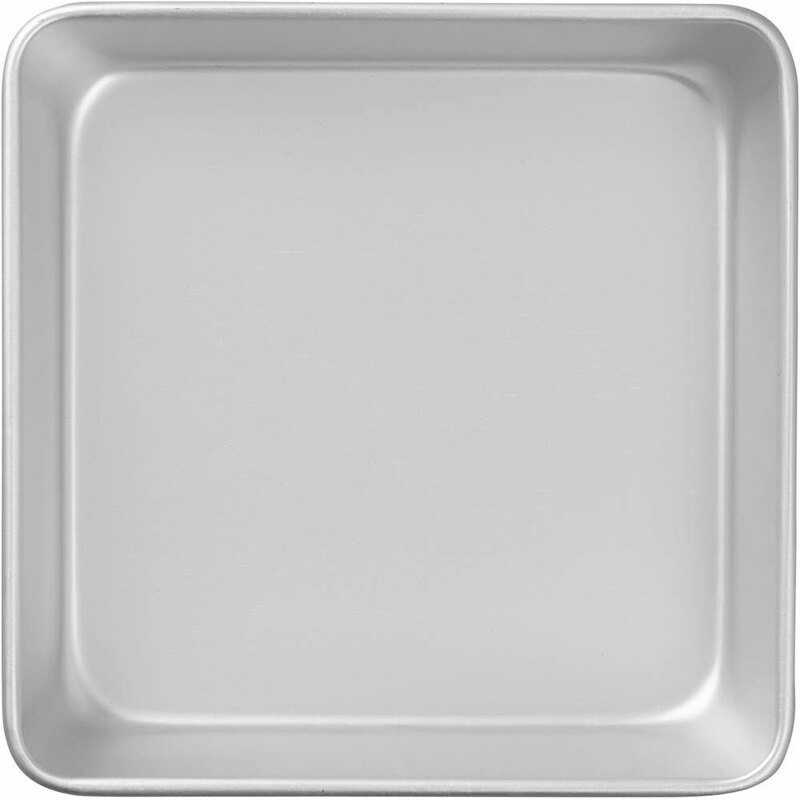 Brand: Wilton 2105-8191 Units: 1 Dimensions: 8" wide x 8" long x 2" deep A classic aluminum Performance Pan. Lightweight, but durable, for even-heating and built to hold its shape. All-purpose to use for casseroles, entrees, baked desserts and more. Rounded corners make these pans a snap to clean. 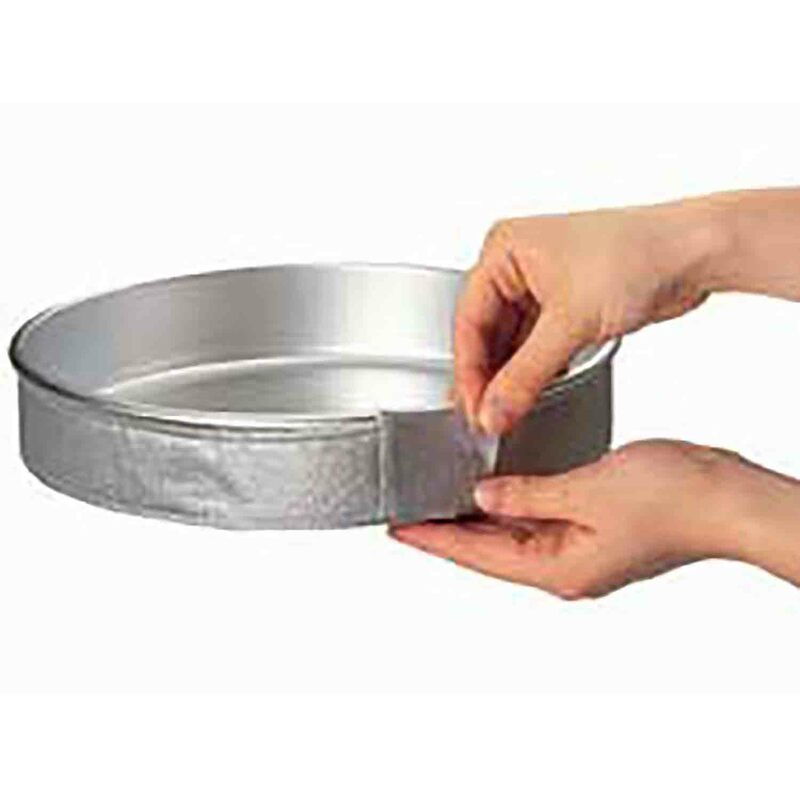 A classic aluminum Performance Pan. Lightweight, but durable, for even-heating and built to hold its shape. All-purpose to use for casseroles, entrees, baked desserts and more. Rounded corners make these pans a snap to clean.